Our friendly, caring dentist, Dr Zainab Mohamed (Dentist), offers you the benefit of years of experience and a range of qualifications. We focus on affordability and convenience, making sure your dental care suits your budget and your busy schedule. 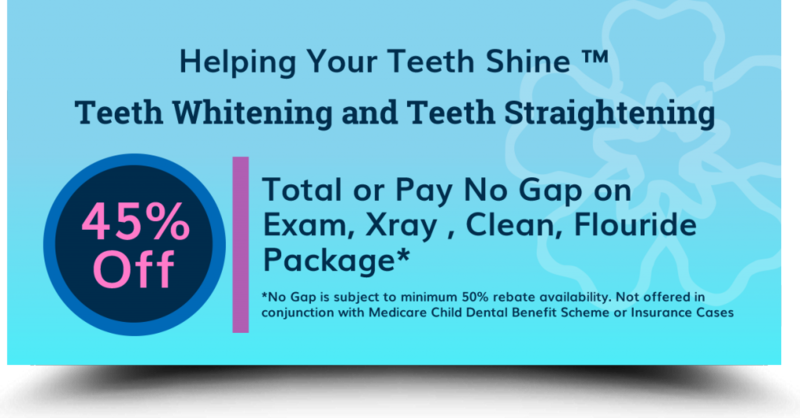 Call 02 6242 6666 or to schedule an appointment online today!